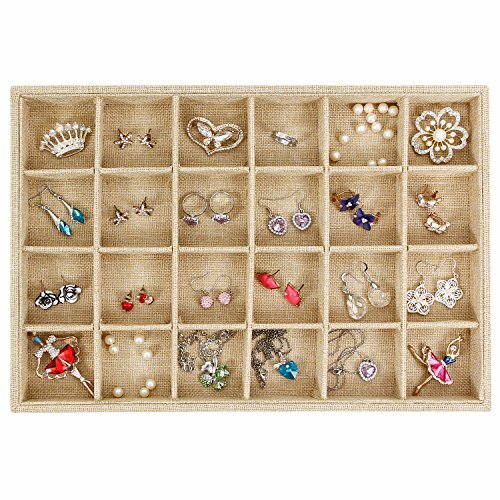 If you have a drawer that you can dedicate to your jewelry, here are simple ways to organize jewelry in drawers. There are many creative ways to get your jewelry organized, and give you the ability to showcase, preserve, and use your pieces more often. Being able to easily see your pieces, and not have to dig and detangle, will make choosing jewelry fun again! 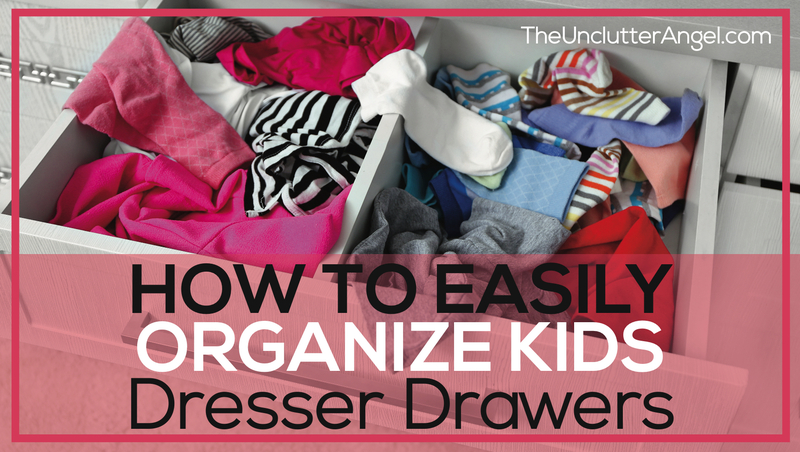 If you don’t have room in a drawer currently, organize your drawers first. 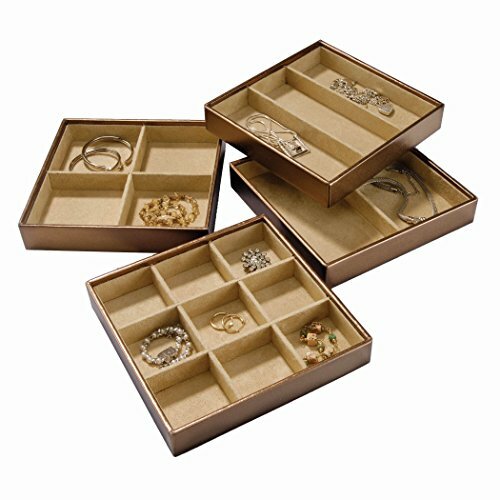 Organizing first and making space for your jewelry, will make it easier to see the amount of space you have for an organizer. It is also cool how you can beautifully display your pieces and find what you need quickly. 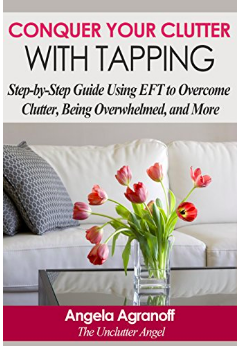 LAY IT ALL OUT – Laying all of your jewelry out helps you to see what you have. It also gives you the opportunity to untangle any jewelry that is intertwined as tight as a kindergartner’s shoelaces. Spreading out your pieces on a hand towel, especially necklaces, will help you to see what you have. If you need to take a break, roll up your towel like burrito and save for later. 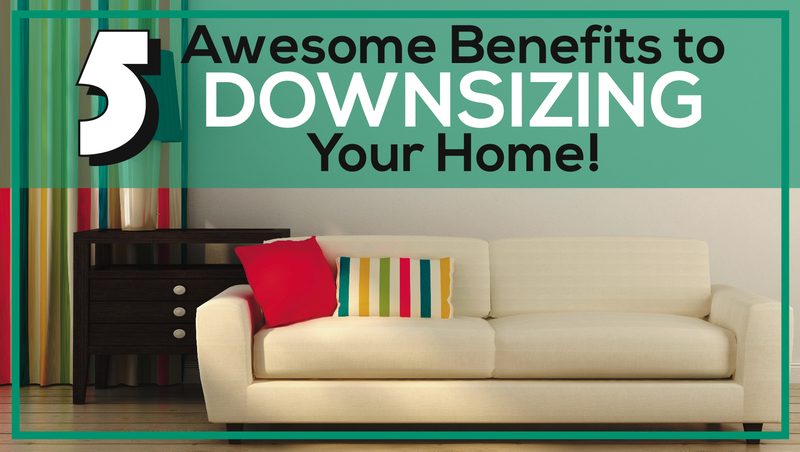 You are basically laying it all out so you can take inventory. It’s time to get real about what you are collecting! LOOK AT EACH PIECE – Pick up each piece of jewelry and think about if you truly enjoy wearing it. I am also giving you permission to not worry about who gave it to you or how long you have had it. 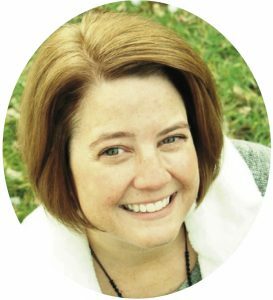 These ideas can paralyze us when we are making decisions about what to keep and what to give away. SORT IT OUT – Once you have begun looking and holding each piece, put the pieces you are parting with in a Ziplock bag. Setting these pieces aside will keep you from going back and second guessing yourself. Do I love wearing this? Do I have clothes that I can wear with this? Is it wearable and in good shape? WHICH SOLUTION IS RIGHT FOR YOU? Now that you have sorted and made decisions on what you want to keep, choose which storage solution is right for you. Base it on the amount of pieces you have and space available in drawer. 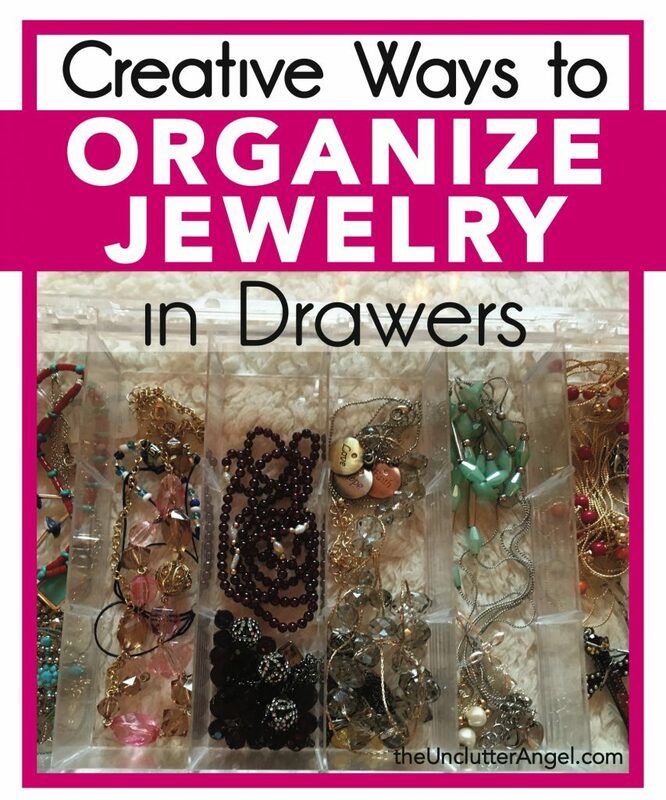 Find below creative ways to organize jewelry in your drawer. I have found trays to be one of the more simpler solutions to use in a drawer. 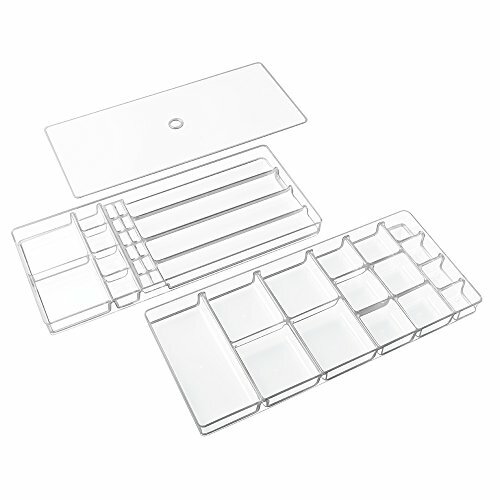 Clear trays make it easy for you to see your pieces. Trays can come with or without a lid. The benefit to using a tray with a lid, is the lid keeps the dust out of the tray. The drawback to having an attached lid on trays in drawers is the lids may be a little difficult to fully open, depending on how far your drawer slides. Measuring before you order can be helpful. 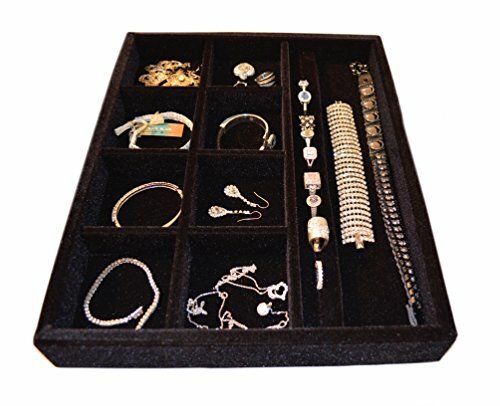 To help eliminate your jewelry from sliding around in clear trays, you can cut pieces of felt to the size of each slot. 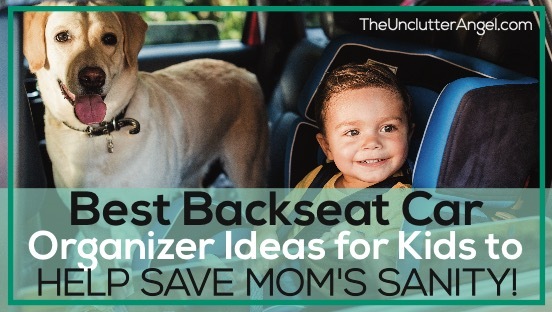 The benefit of this, is that you can pick your favorite color or make it match your decor. Currently, I have a plastic tray along with a couple other jewelry organizers. 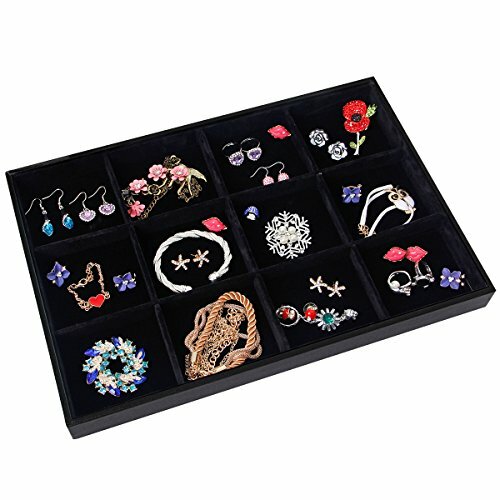 Recently I purchased new jewelry organizers that I will experiment with and see what I like best. I also have used clear mini drawers for my necklaces that are bulkier and have a stiff chain. 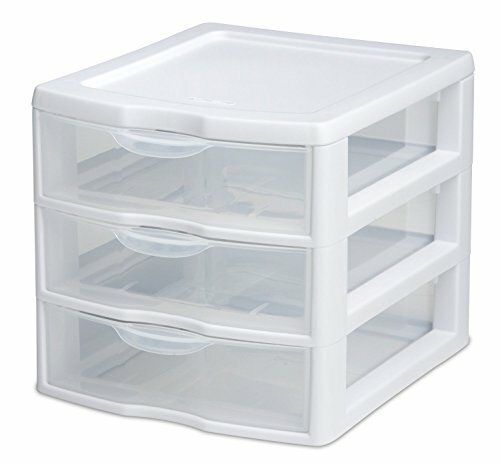 These drawers work well on my small shelf in my closet, but they can be placed anywhere. Trays that are shallow are perfect for drawers. Some are shallow enough that they are stackable. 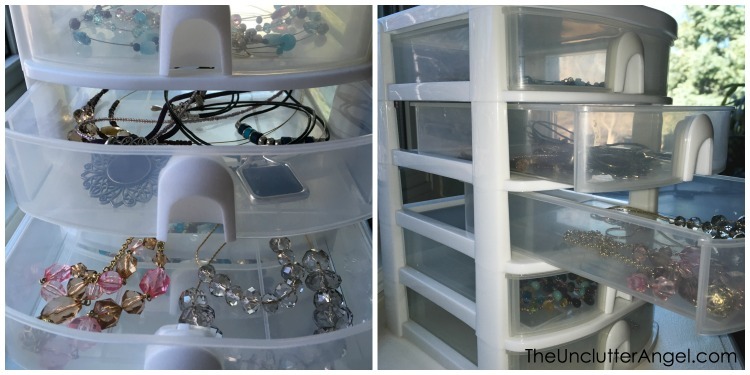 This can increase the amount of storage space for your jewelry pieces. 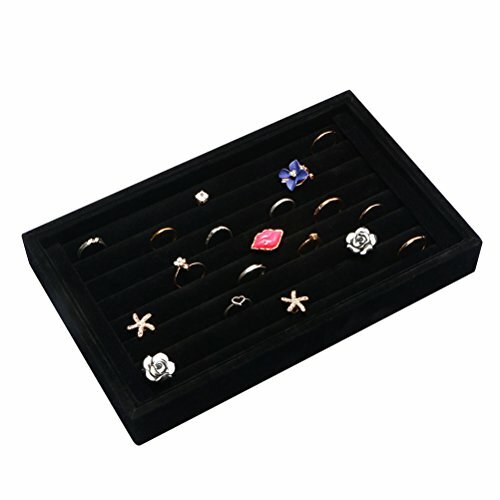 Jewelry inserts in drawers make it simple to arrange and sort your pieces by category. These drawer inserts are also easy to pull out so you can see your selection. 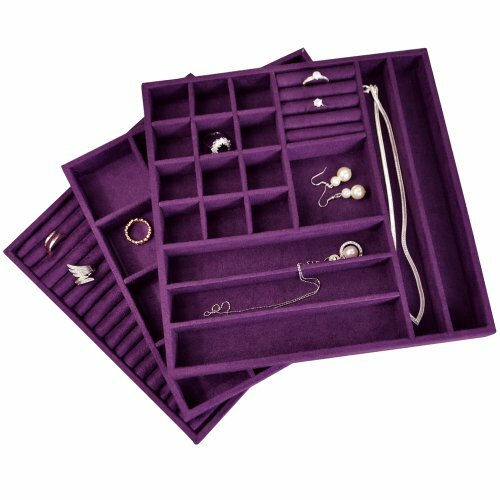 Like the faux leather or felt trays, velvet jewelry trays can help to keep your jewelry from sliding around like butter on biscuits. It also can help keep your necklaces and longer pieces from get tangled with each other. The velvet can be a beautiful way to showcase your jewelry. Once you unload your jewelry onto a towel, you can use a vacuum, like a small hand vac, to clear out dust. 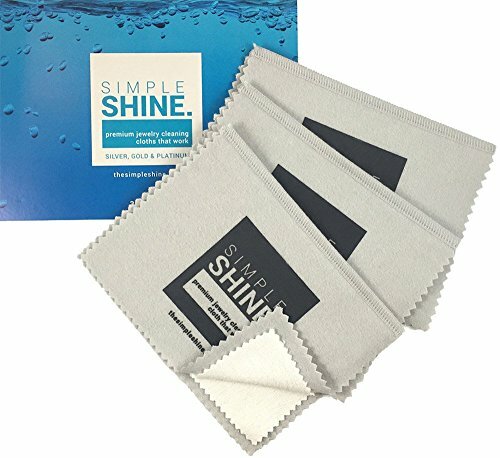 You can also use a damp cloth to wipe out dust. If you have dust or hair that is being stubborn and digging it’s heels in, tape is a great way to snag hair and dust off velvet. With a square of aluminum foil, line your bowl. Pour salt, baking soda and dish soap. Carefully pour the hot water while watching the liquid begin to fizz. 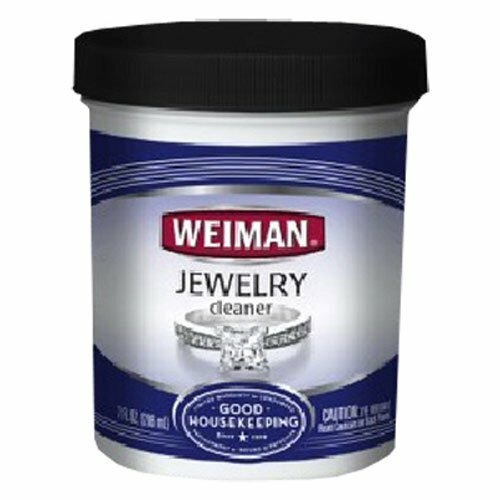 Gently drop your jewelry in and let it sit in the cleaning solution for about 10 minutes. Take your pieces out and use the toothbrush to gently scrub around the prongs and groves in your jewelry and stone. Works with gold, silver, sterling, most gems. Be very cautious using with costume jewelry, and any pieces you are not sure about the metal. Maybe creating a scientific experiment isn’t your thing. You can purchase jewelry cleaner instead! I have used this in the past. It is fast and it works. You now have all the ideas and tools to beautifully display the jewelry that you love and keep it beautiful. Having beautiful and clean jewelry on display isn’t just for royalty!